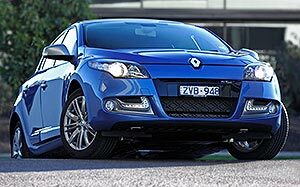 See the changes that have been made to the 2013 Renault Fluence … at least the price is eye-catching. 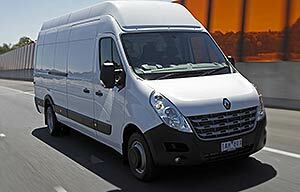 Take a look at the new Renault Master light commercial vehicle available in Australia now. 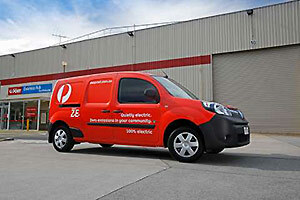 The humble delivery van never looked so good. Renault wants to augment your driving reality with their new concept car. Lots of car makers describe their three-door hatches as a “hot hatch” but here’s one that really is. The Renault Laguna Estate … it’s not your average station wagon. Despite being related to the Nissan X-Trail the Renault Koleos bares little resemblance to its Japanese cousin.